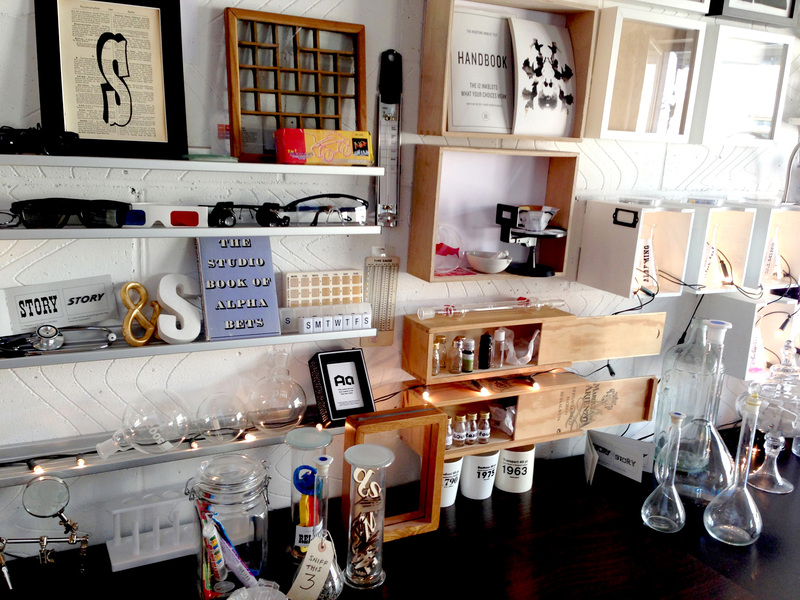 It is Open Studios Weekend at The Chocolate Factory N16 and you are invited to join us in the Type Tasting studio. 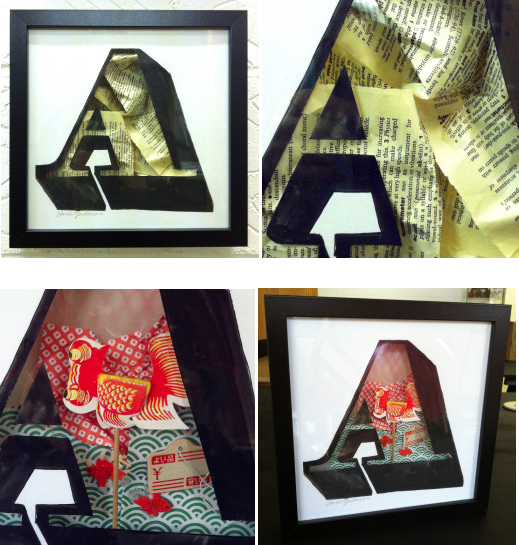 You will find a treasure trove of typography including ephemera and prints (we’re having a clearance sale). 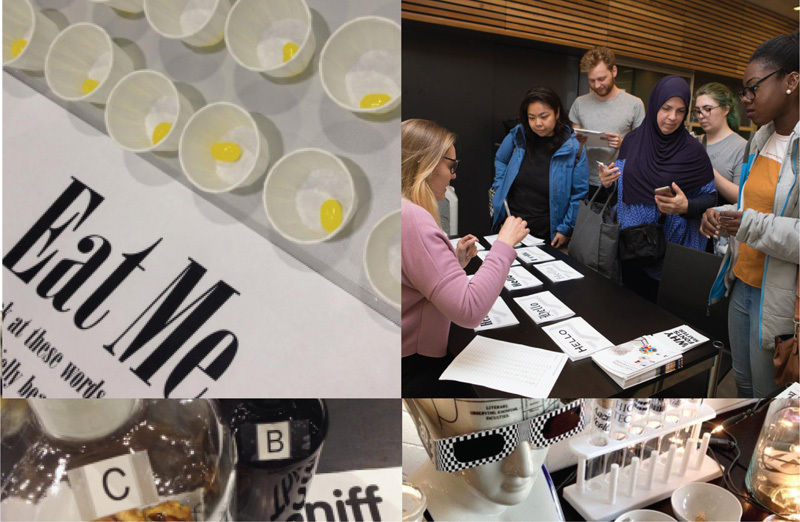 Enter the Type Tasting Lab where you can don a lab coat and font goggles to take part in games and experiments. “Brilliantly bizarre, seems like it could be plucked straight from Willy Wonka’s chocolate factory.” Rockett St George. From 11am–6pm, free, no booking needed. Not in London? You can take part virtually, this is a selection of games/experiments chosen to complement the event. Click on an image to take part, and you will need a pair of matching jelly beans at the ready for the Global Jelly Bean Experiment. 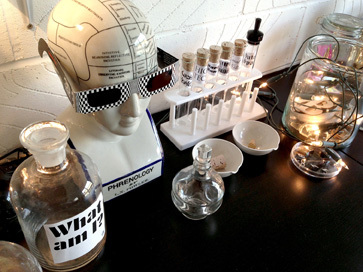 “Walking into the Type Tasting studio was like walking into a mad scientist’s lab.” Robert Boick. 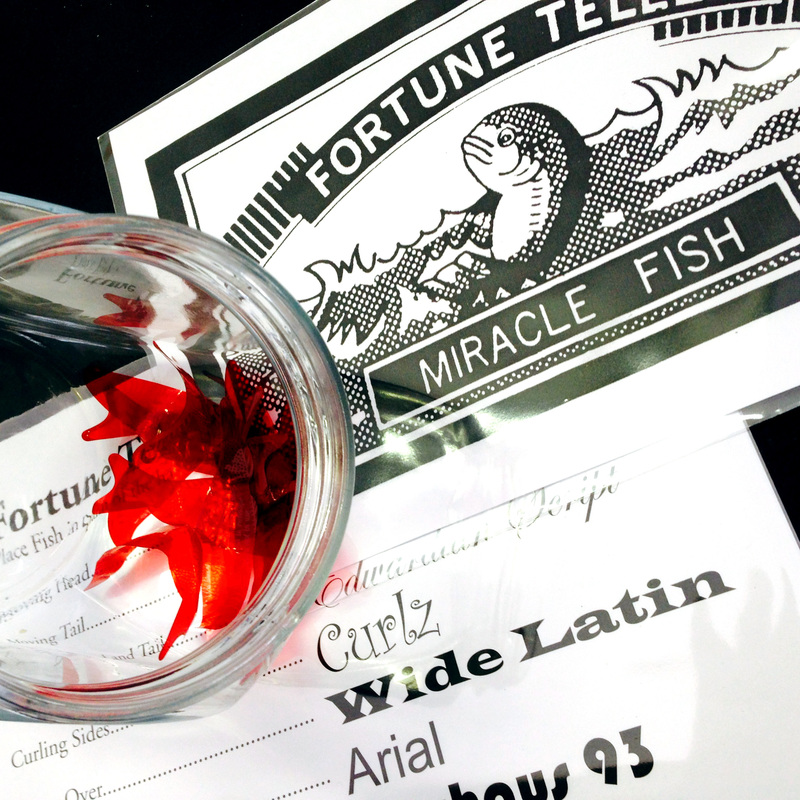 Can we predict your Font Fortune? 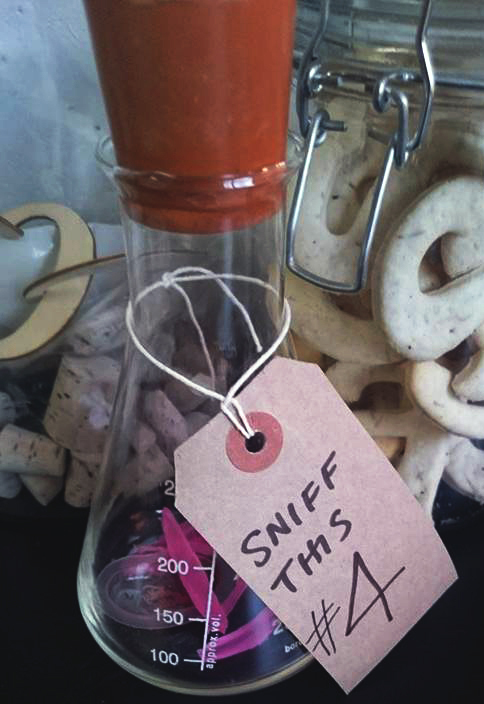 We have a new Font Sniffing experiment for you to take part in, along with fun games for all the family. 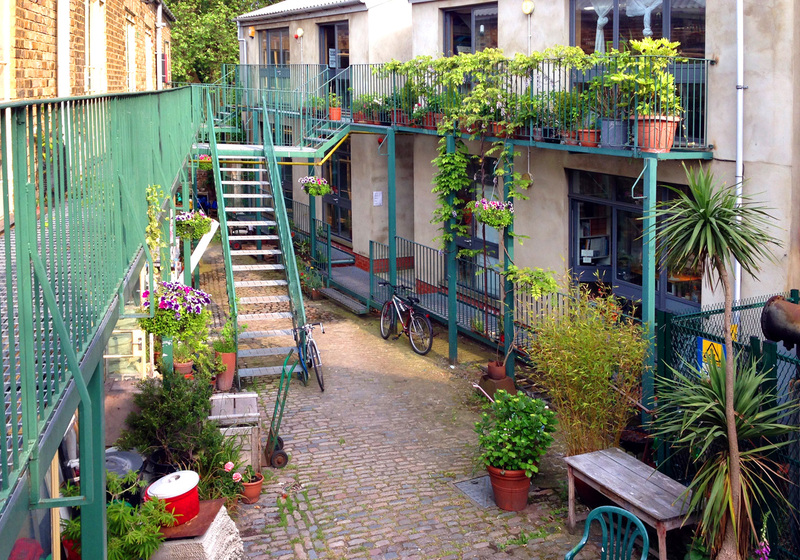 There will be a pop-up cafe throughout the weekend, and a bar in the courtyard for opening drinks on Friday evening from 6.30 to 9pm (please rsvp sarah(a)typetasting.com if you would like to join us). Throughout the weekend the artists will be giving short talks and demonstrations. 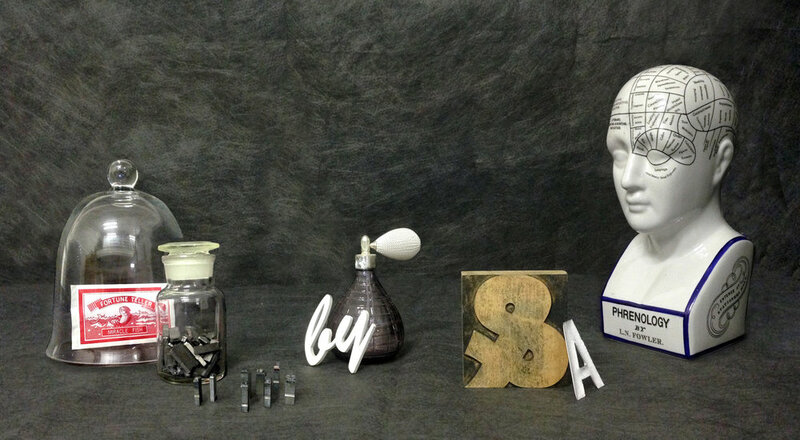 Saturday 18th at 4pm: Thirteen Minutes with… Sarah Hyndman of Type Tasting in studio F7. Graphic Designer and Author. 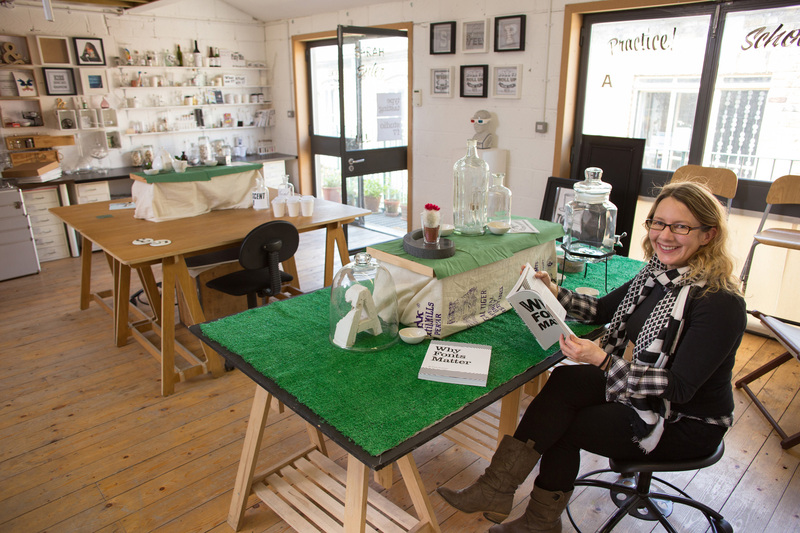 Sarah invites you to discover that there is More to Words than Meets the Eye with fun demonstrations and experiments. 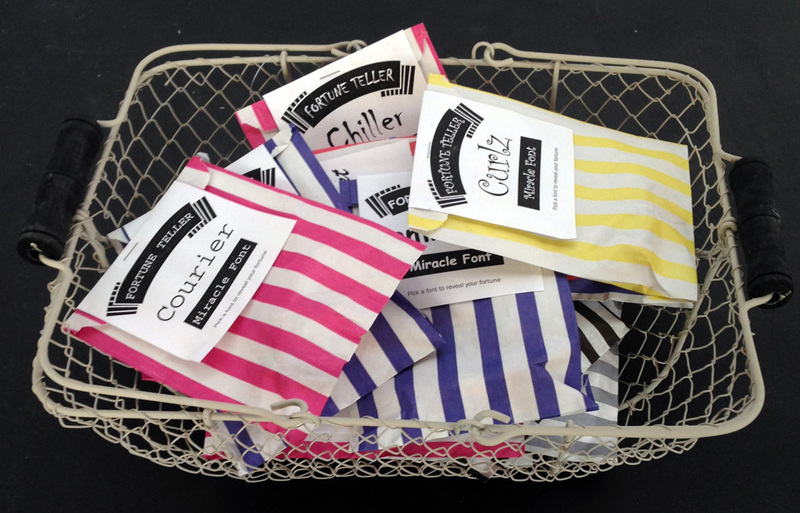 These give insights into the ‘secret’ messages hidden in words that affect your thoughts, feelings and even your experiences.